"THE LITTLE HAMPTONS" : Lots of Traditional Teddy Bears for Sale, Hampton Bears antique vintage style mohair artist bears. 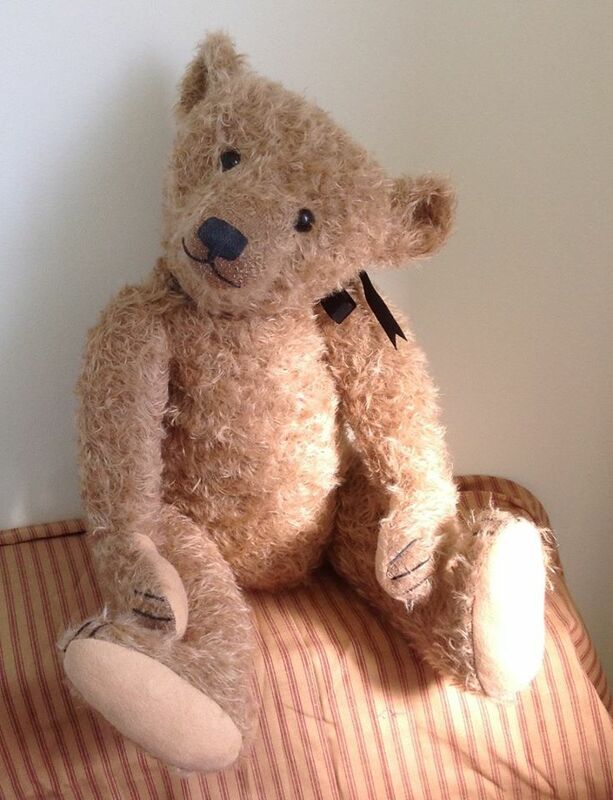 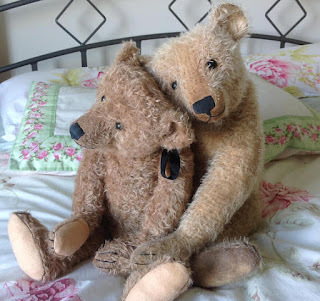 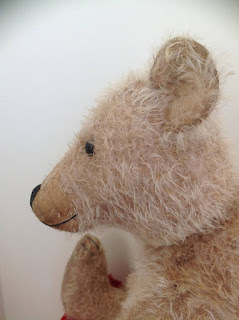 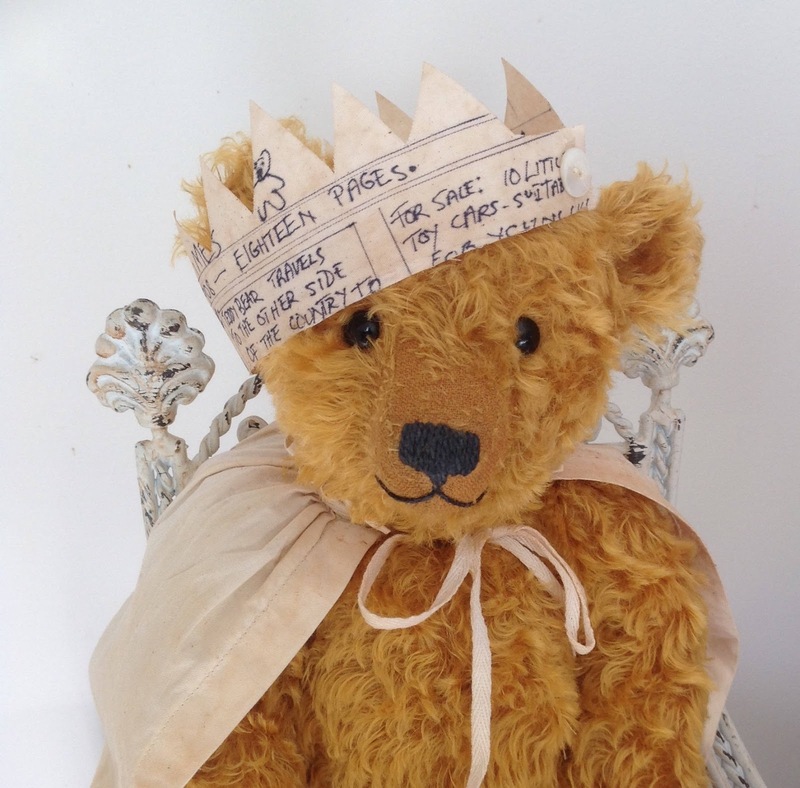 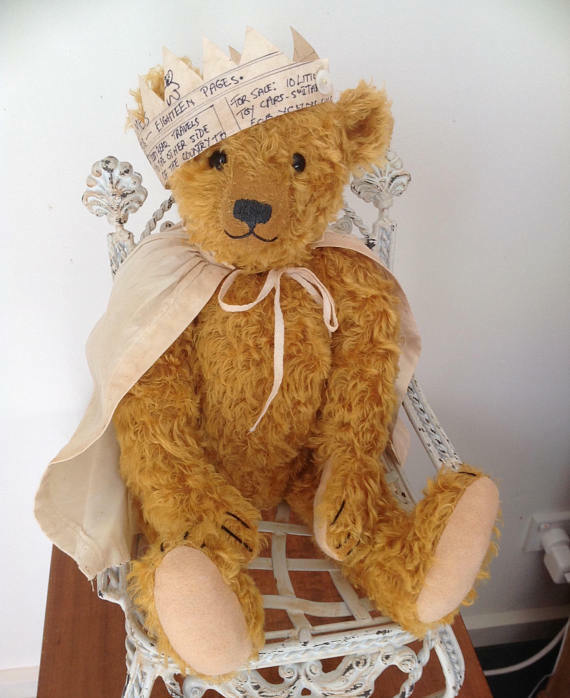 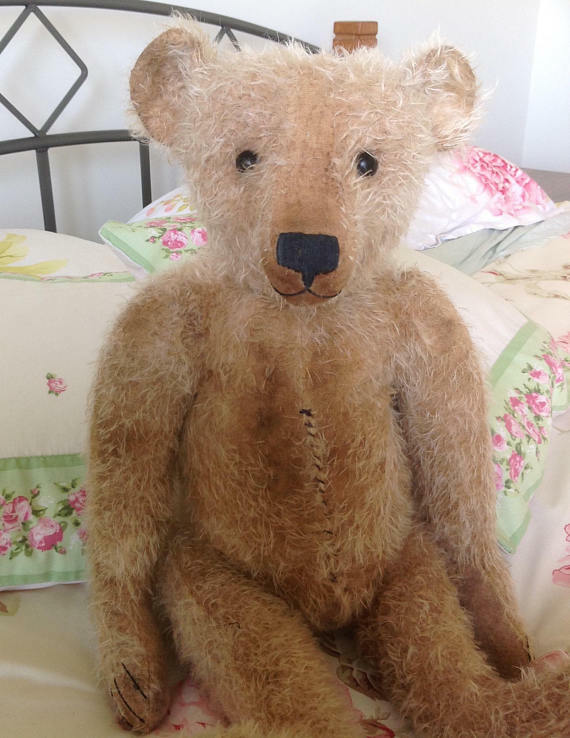 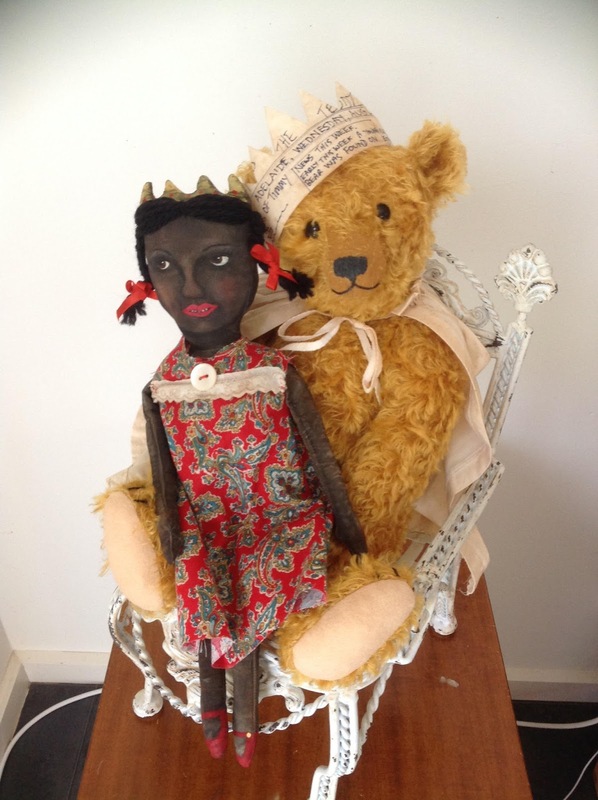 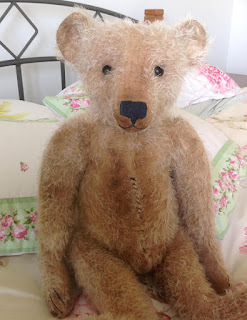 Lots of Traditional Teddy Bears for Sale, Hampton Bears antique vintage style mohair artist bears. 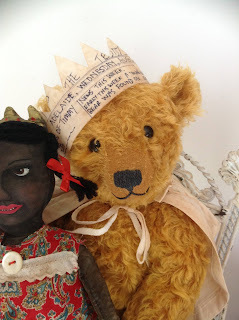 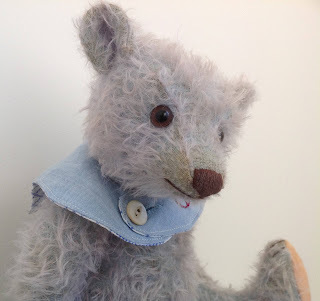 I have quite a few new teddy bears and dolls listed in my Etsy shop. Pop by and have a look.